Pope Francis' visit to Inca land comes at a critical and therefore providential moment. 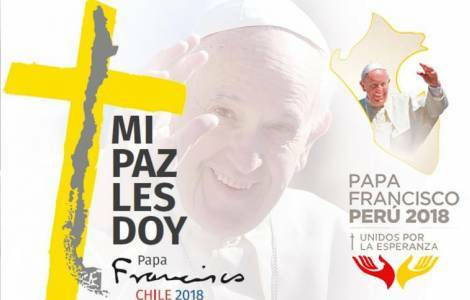 On the one hand there is the harsh reality of the victims of the north coast of Peru due to the devastation caused by the typhoon El Niño at the beginning of 2017, which the Pope will visit when he arrives in Trujillo. Several sectors of politics and society itself point out the slow process on behalf of the State in implementing a reconstruction plan to help the 10,508 people living in over 2,000 tents spread across 34 camps, according to information from the National Institute of Civil Protection.